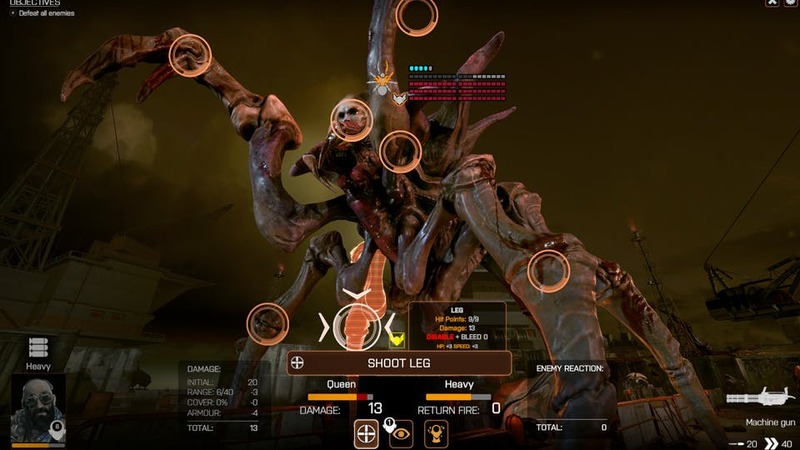 The crowdfunding campaign for Phoenix Point may have been running for nearly six weeks, but developer Snapshot Games have waited until the final 48 hours to unveil an eight-minute gameplay video. 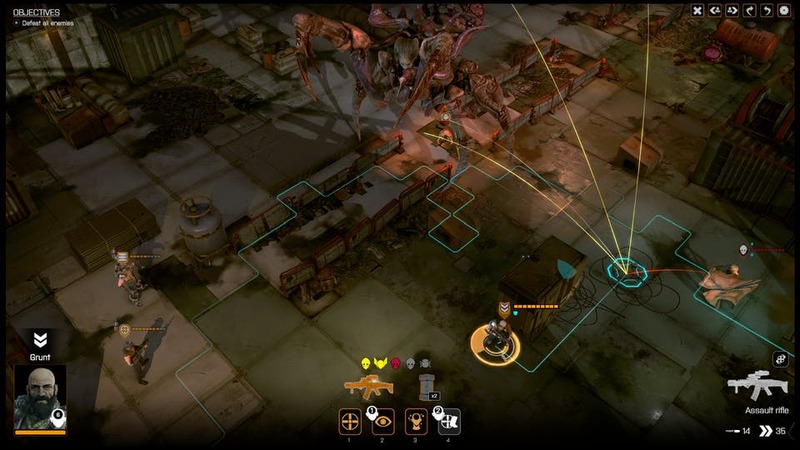 The turn-based strategy game from original XCOM creator Julian Gollop has long since passed its $500,000 goal but it’s still a bit puzzling why the video has only been revealed at this late stage. That tardiness is compounded by the fact Snapshot had teased the video for some time but had given a major media outlet exclusive first showing. Unsurprisingly that outlet was IGN, but strangely there isn’t actually a link from the IGN article to the Fig campaign page. An unfortunate omission, but the video (narrated by Gollop) does a very good job of showcasing the game. It’s actually looking extremely polished considering the full release is about 18 months away. However the overriding impression I got from the video was just how much Phoenix Point seems to look and play like the XCOM reboot from Firaxis. In fact, you’d almost believe this is a just an XCOM mod that swaps out the alien menace for mutated horrors. Many fans, including myself, were perhaps hoping it would take greater inspiration from Gollop’s own XCOM: UFO Defense from the 1990s (UFO: Enemy Unknown if you’re from outside North America). Despite this slight reservation it’s all looking very promising – with the giant boss enemy particularly striking. And to be fair there will eventually be some fan-appeasing features like full bullet trajectories and destructible environments. More tantalizing information is provided by the Fig campaign itself with plenty of game lore and the promise of three other human factions you’ll be able to interact with. If there is was any game that was going to get me to sign up to Fig it’s a new XCOM-style game from Gollop – the original remains my favourite game of all time. However what finally made up my mind wasn’t the gameplay video on IGN, but instead a video from YouTuber UnstableVoltage (himself a backer). At 81 minutes long this footage is far more comprehensive, and in his narration UnstableVoltage addresses several concerns I had about the game. Still the point remains that all these videos have come quite late in the day. Phoenix Point did quickly reach its original goal in a week, but it took a lot longer to reach the first $650,000 stretch goal (unlocking vehicles). These latest videos might provide enough momentum to reach the floating sea base goal at $850,000, but they’ll probably be too late to unlock the final stretch goal. In the unlikely event that $1.2 million is raised we’re promised underwater missions – bringing back fond memories of the first XCOM sequel Terror from the Deep. Although, with the ‘slacker backer’ option there could still be hope even after the campaign finishes.